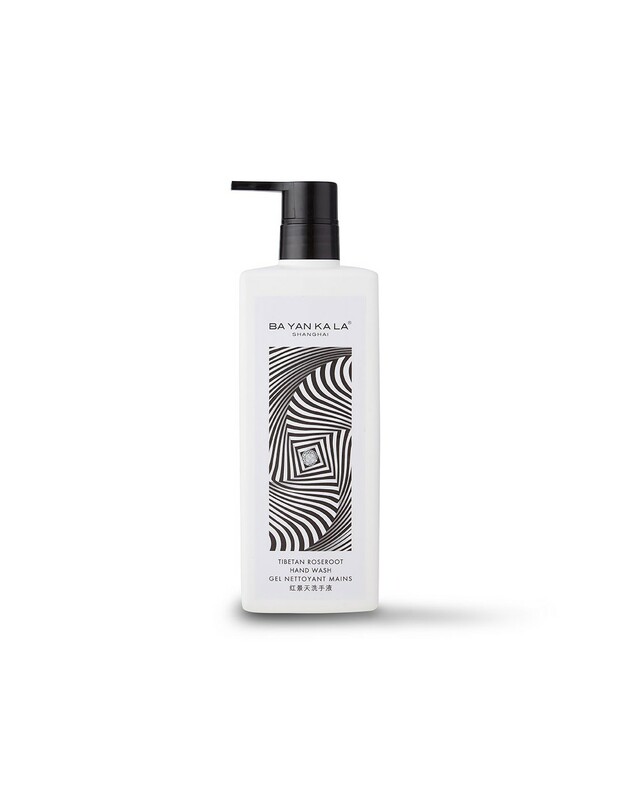 A calming and uplifting hand wash with gentle antiseptic properties that leaves hands soft and hydrated with a naturally invigorating, delicate scent. 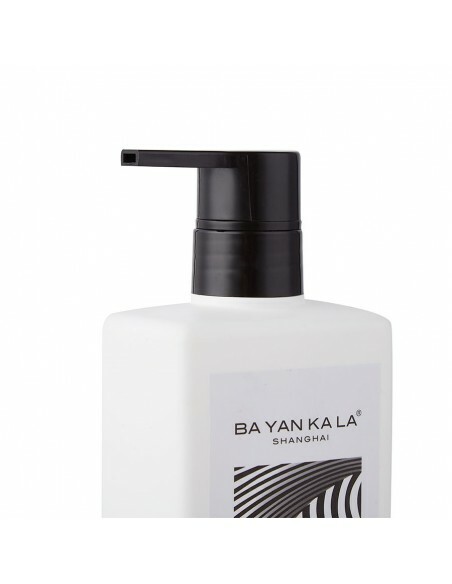 BA YAN KA LA’s Tibetan Roseroot Hand Wash brings the most calming of sensations to everyday handwashing through olfactory moments of mindfulness and care. 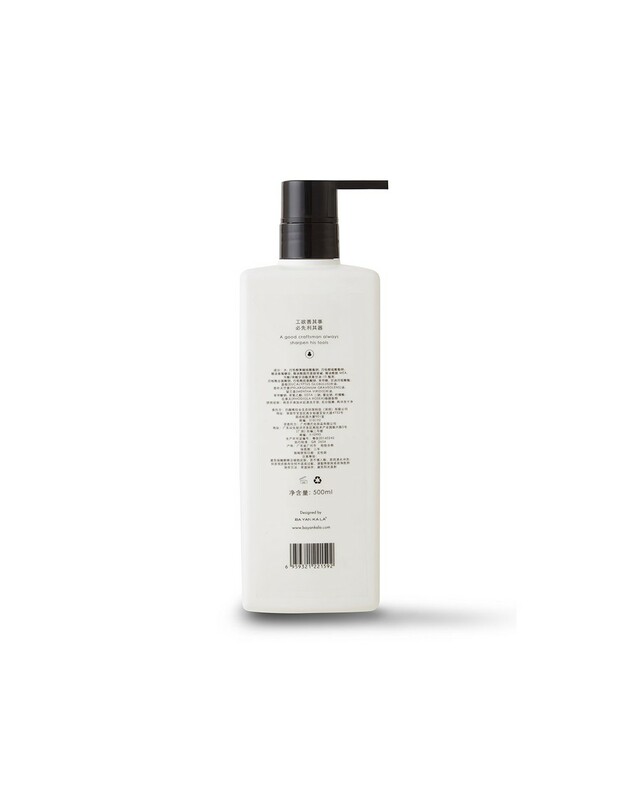 This nourishing formula was designed to fully pamper while providing gentle and natural antiseptic properties to purify. Enriched with rare Tibetan Roseroot extract and precious essential oils, hands are cleansed and hydrated with a fresh and delicate scent. 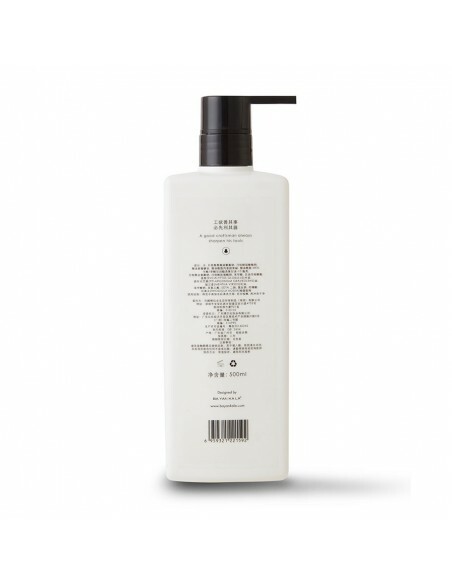 Purifies – Natural antiseptic properties gently eliminate impurities without stripping skin of moisture. Hydrates – Nourished with vitamins and antioxidants, skin is left hydrated and soft. Refreshes – Fortified skin radiates with a naturally invigorating and delicate scent. Dispense onto damp palms and gently lather onto skin. Rinse well. Capturing the purest essence of the mountains, BA YAN KA LA’s Tibetan Roseroot range uplifts while calms. This signature formula contains the extract of rare Tibetan Roseroot, a sacred herb used for centuries among Tibetans due to its restorative properties. Precious oils of geranium, eucalyptus and spearmint are harmoniously blended within the formulation to further purify, revitalize and refresh. The mind, body and spirit are left rejuvenated, promoting a sense of balance and unity. The Tibetan Roseroot is a symbol of resilience. It can withstand the cold and dry climate of the elevated Tibetan plateau where many other plants flounder. Used by monks before entering a deep meditation state, this special herb has deep roots in Tibetan heritage for centuries as a natural adaptogen of choice. It has the ability to improve mental agility and concentration while simultaneously reduce stress. Filled with antioxidants, it protects and heals the body from daily environmental stressors and pollution. The formulation’s rare extract has been personally sourced by BAN YA KA LA’s founder Jean Zimmerman from his trips to the mountains. It originates from Shangri-La and is hand-selected by local families from Yunnan.